Could you describe your business – the types of screens in your inventory, where you can find GSTV screens, regions in which you operate, etc. – and what your network offers brands? “GSTV is a cutting-edge, national video platform, reaching over 93 million unique adults each month across 200+ DMAs. 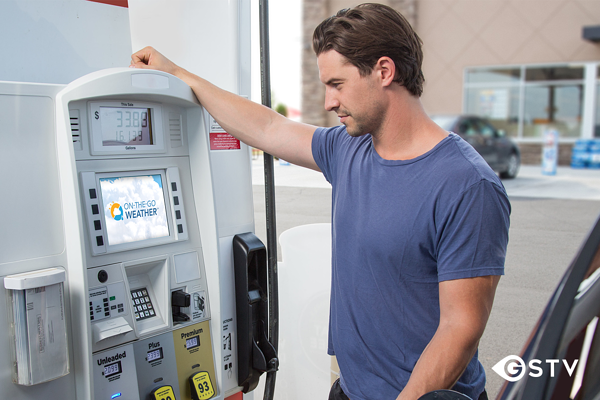 Using physical screens imbedded in fuel dispensers at more than 21,000 retailers, our full sight, sound, motion video network entertains and informs consumers during a natural pause point in their day – while they are fueling up their vehicles. GSTV creates original content as well as partners with leading publishers such as Cheddar, So Yummy, Blossom, The Chive, NFL, NHL, CNet and more. While consumers fuel up, they can watch and listen to our programming which offers a unique opportunity for brands to engage with a captive audience in a verified, viewable, one-to-one environment. 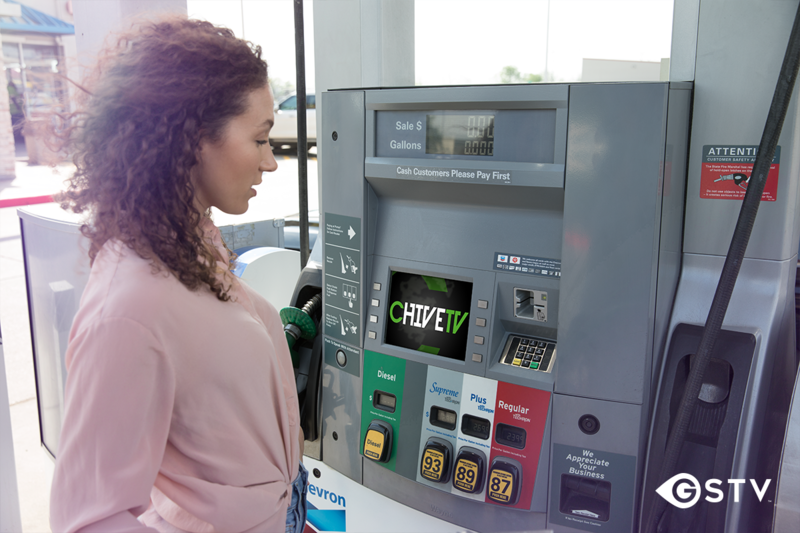 In addition to premium video engagement, GSTV’s audience is highly correlated to much higher consumer spending in grocery, big box retail, QSR and other channels – a fuel up is a surrogate for errands day, the weekly shopping trip, stocking up for the tailgate and so on. Brands working with GSTV’s robust data capabilities can understand what happens before, during and after someone sees an ad on our network – did they visit a store, make a purchase, or tune in after seeing a spot. The national digital video network provides access to viewers who are in a buying mindset, and is capable of validating the ROI on media spend. As a result, we see that our ad campaigns deliver meaningful business outcomes like increasing store foot traffic, viewership, sales lift, transaction, and more. Ready to find out how you can buy premium inventory from networks like GSTV?